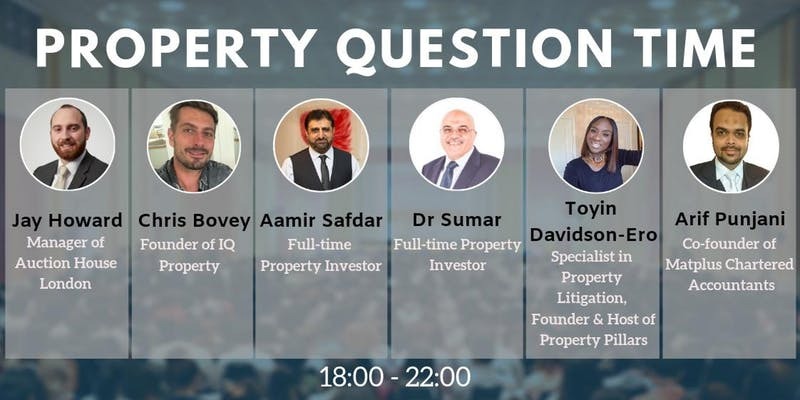 Building upon the success and celebrating 5 years of its Landlord and Investors events, Midas Property Club is proud to announce the 2nd edition of very popular Barnet Landlord & Investors Forum. Following on from our last event in the Summer in Brent, we are delighted to be back in Barnet, bigger and better, and looking to exceed our 300 attendees from last time. Each event and the subsequent feedback and research enables us to cater more and more to the requirements and expectations of our attendees and members. Right now we understand that many landlords and investors strongly feel the need to arm themselves with as much information as possible about the latest changes to licensing and regulations. 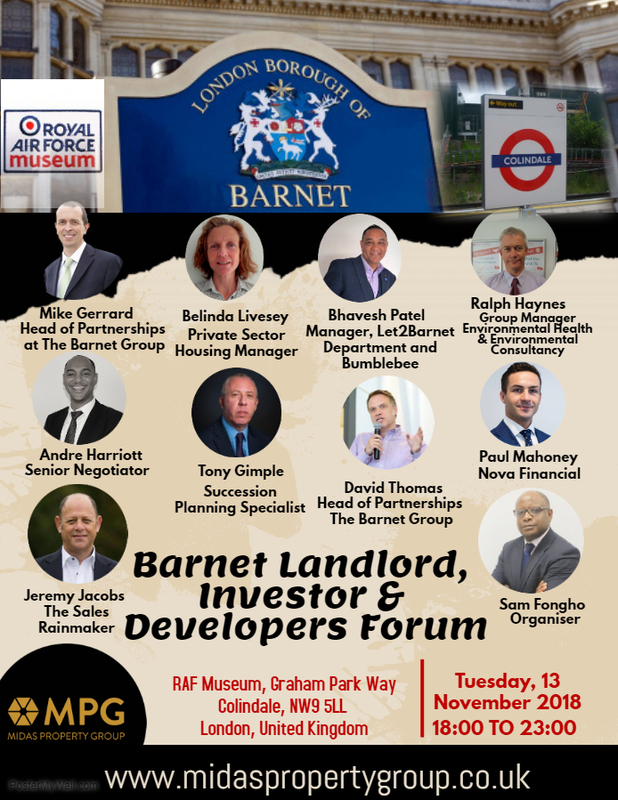 With that in mind, this forum will have a strong focus on these issues, and we have selected a varied and knowledgable group of speakers and panel members from Barnet Council as well as from the private sector, to speak on a variety of topics. As a landlord or investor, are you up to speed with the latest changes to HMO regulations? 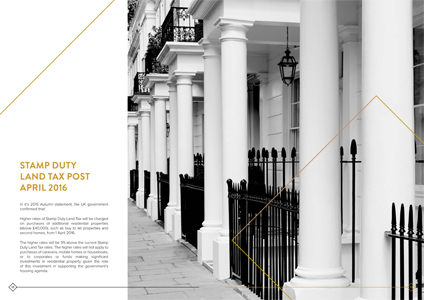 Are you concerned by the growing impact of Clause 24 ( property Tax) ? Or might you be looking for more information on the changes to tenancy fees, eviction procedures, energy performance or the impact to your universal credits? and all other property professionals living or working in Barnet but also in neighbouring boroughs like Harrow, Brent, Enfield and others. Welcome to Midas Property Group. Midas Property Group (MPG) areÂ highly experienced and knowledgeable Property Investment consultants. It is our aim to help you create wealth with a long-term strategy to make sure that your property investment is working for you.Â Contact us for more information.